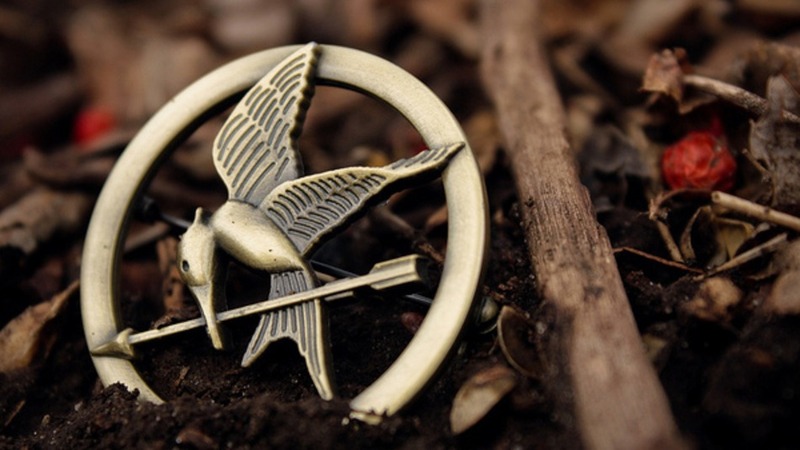 The Hunger Games is one of the biggest book to movie franchises since Harry Potter, and there are many things you probably don’t know about this wonderful series, which is why this top 10 list is the perfect way to learn a little more. 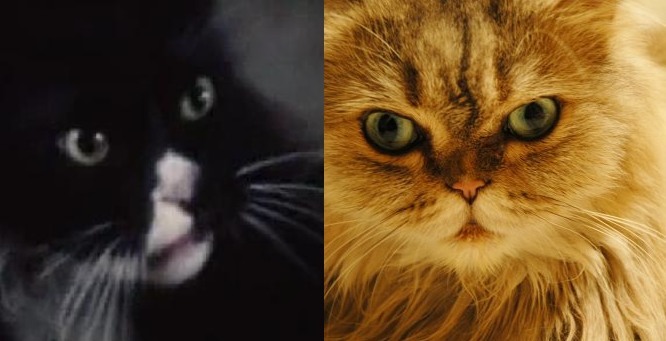 The original Buttercup was fired as she looked nothing like the cat described in the book. 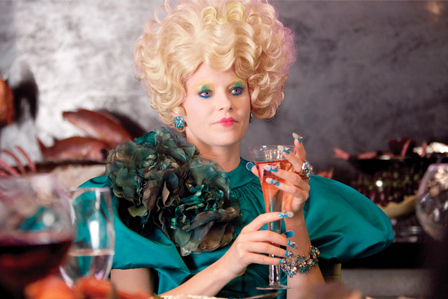 She was therefore recast in Catching Fire due to the huge outcry from fans. The odds were obviously not in the original Buttercup’s favour. There is a swear jar on the set of The Hunger Games. If an older cast member swears in front of a younger cast member, they have to put money in the jar. In the scene where Peeta gets down on one knee to propose to Katniss, his pants split. The whole crew found the accident hilarious, but it never made it into the film’s final cut, obviously. 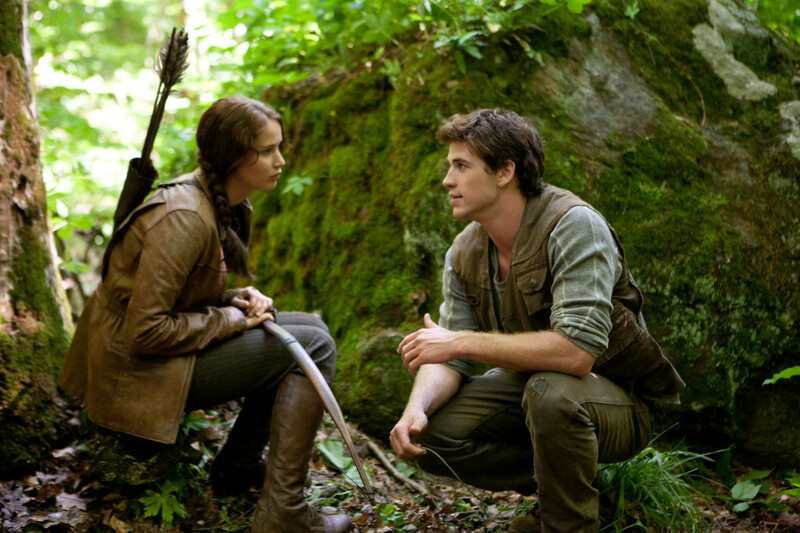 If you calculate all the tributes who died over the 75 Hunger Games, it would come to 1,746 people. That’s a lot of people! Who says channel-hopping is an unproductive activity. 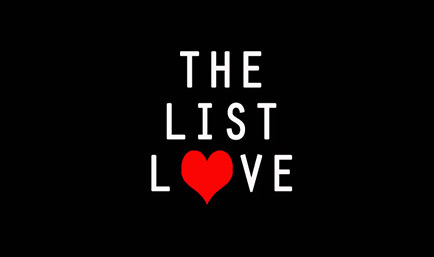 Without it we’d never have The Hunger Games series, as writer Suzanne Collins came up with the idea when she was channel-hopping between the Iraq war and a game show. Actor Chris Hemsworth (Thor) told his younger brother, Liam, that he needed to lose weight to play the role of Gale, as his character was meant to be starving. You can’t beat a bit of brotherly advice! Whilst messing on the set, Jennifer Lawrence accidently kicked Josh Hutcherson in the head, which knocked him out and gave him a concussion. 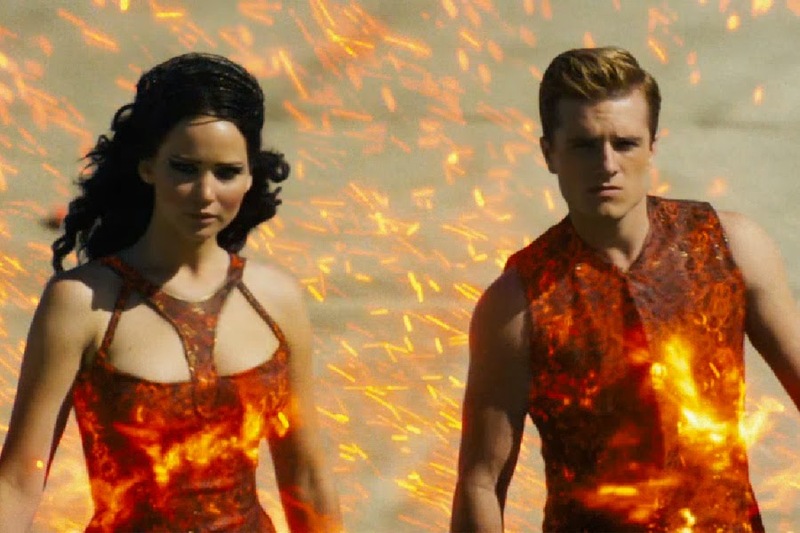 The Hunger Games costume designers made 1,800 costumes for the Capitol cast. That’s a wardrobe Lady Gaga would most definitely like to raid! The Hunger Games series is so successful that it has been translated into 26 different languages. 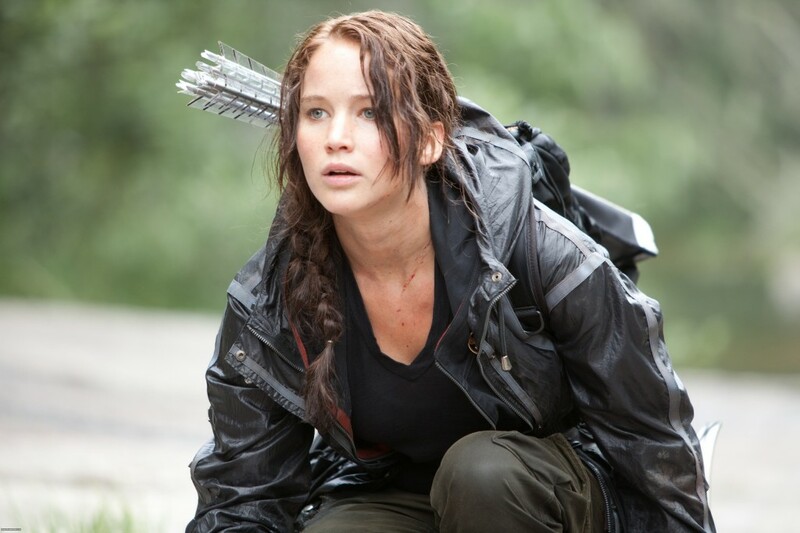 Jennifer Lawrence played the role of Katniss for a cool $600,000. 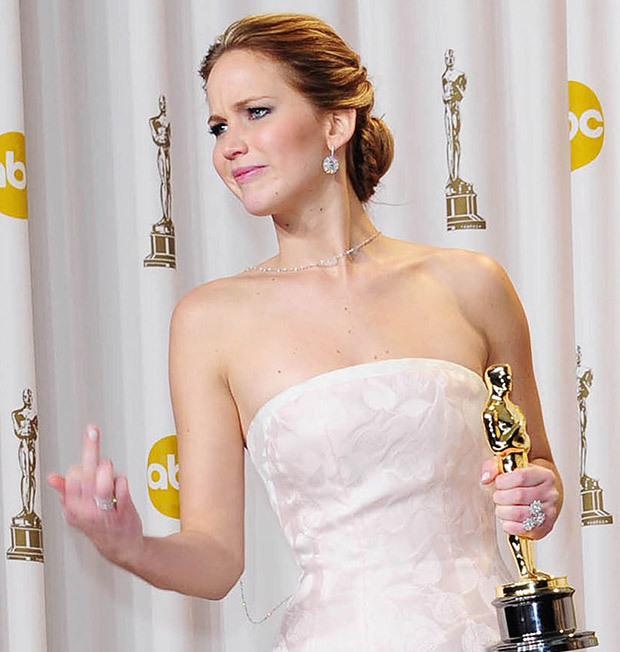 However, due to the popularity of the movie, she reprised her role for a whopping $10,000,000. Kerching! Do you want to read more movie facts? We know you do, which is why we’ve added this cool link to 10 Pretty Woman Facts to Make You Almost Pee Your Pants. Previous story 10 Facts About the 24 Series, Damn It!